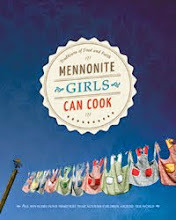 In May Herald Press sent the 10 of us a complimentary copy of the latest printing of Mennonite Girls Can Cook. The enclosed letter to us said "You will immediately notice that this latest printing includes a dust jacket and a new logo! All of us did notice the changes. The changes came as a result of sales and marketing meetings that Herald Press representatives had with bookstore buyers. It was strongly recommended that in order to reach new markets our book should have a dust jacket. 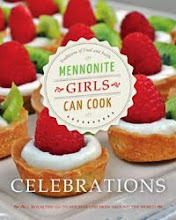 They also encouraged Herald Press to put a matte finish on the book. 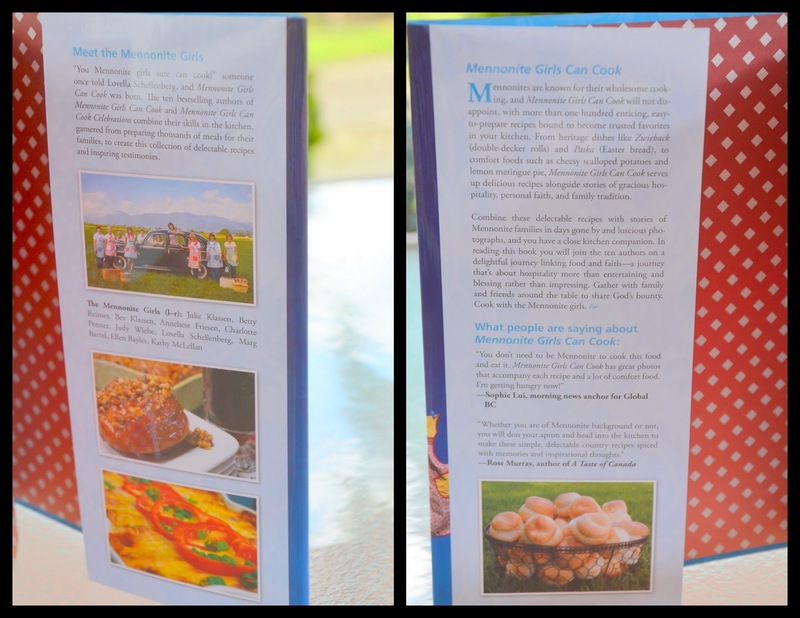 Another thing we noticed while looking at the new book is that it lays flatter than the original when opened up to a given recipe. 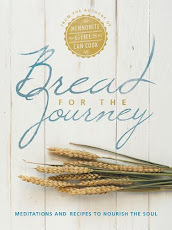 The recipes are the same and our hope is the same in serving and funding ministries around the world that nourish children with our author royalties.